Modern Contemporary Masterpiece. 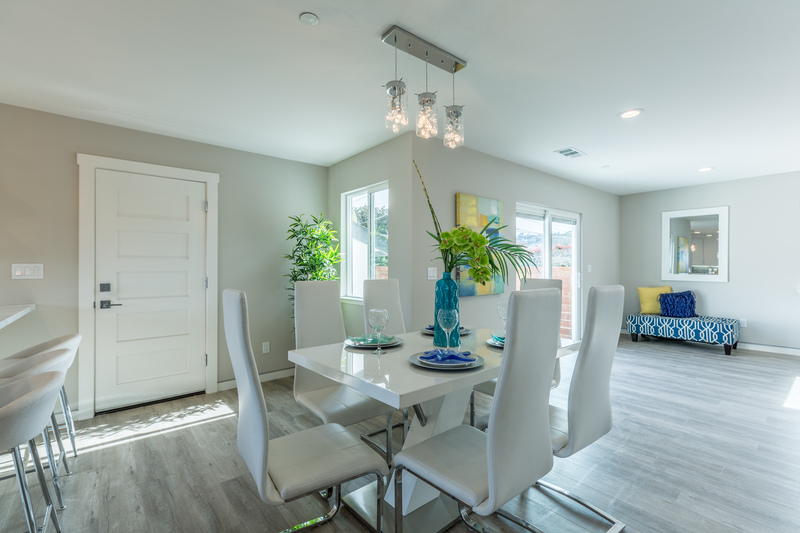 Located in one of San Mateo's most sought-after neighborhoods, The Village, this single-story home has been recently renovated and completely remodeled, including every system and surface within the home as well as an addition of 500+ or - square feet. 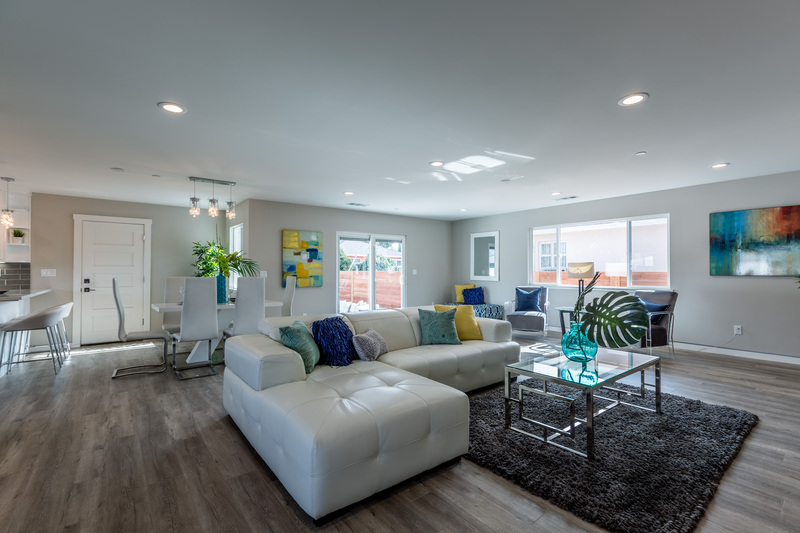 This is nearly new construction featuring a stunning modern/contemporary design with an open and bright floor plan . 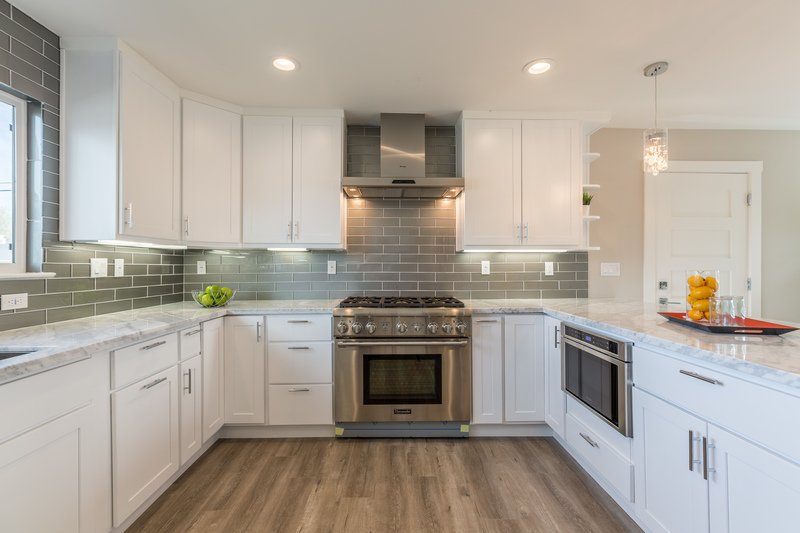 3 BR and 2 BA single family home featuring new windows, roofing, plumbing, electrical, and a completely new interior with high-end thermador appliances, quartz counters, gorgeous hardwoods and tile flooring throughout. This home is just like new!